2. Click on Softaculous Apps Installer. 3. 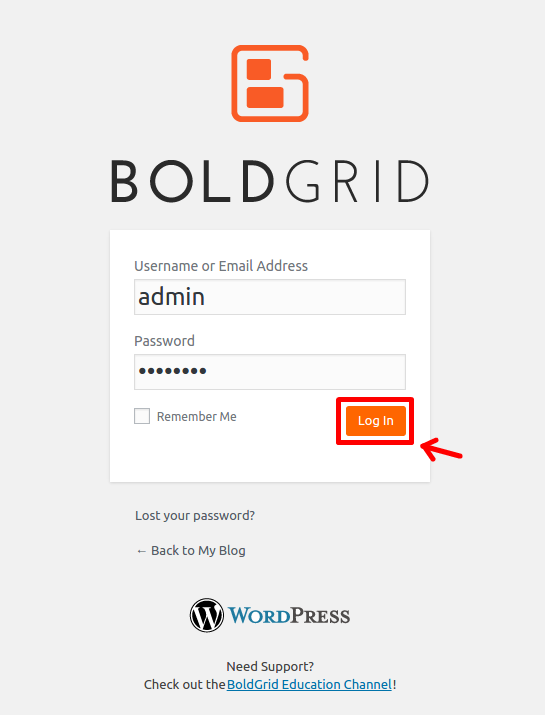 Search for BoldGrid, it is located under the Blogs section. 5. 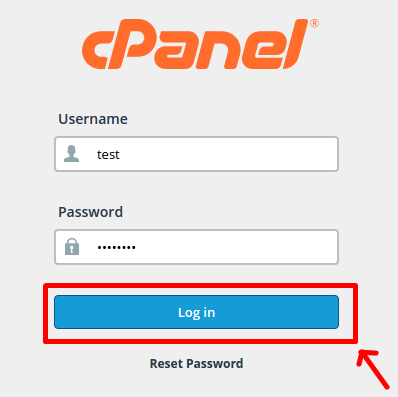 Choose your domain, directory and admin username/password, after that click Install. 6. After it completes you will be able to login to Boldgrid (for example: http://domain.com/boldgrib/wp-admin). 7. 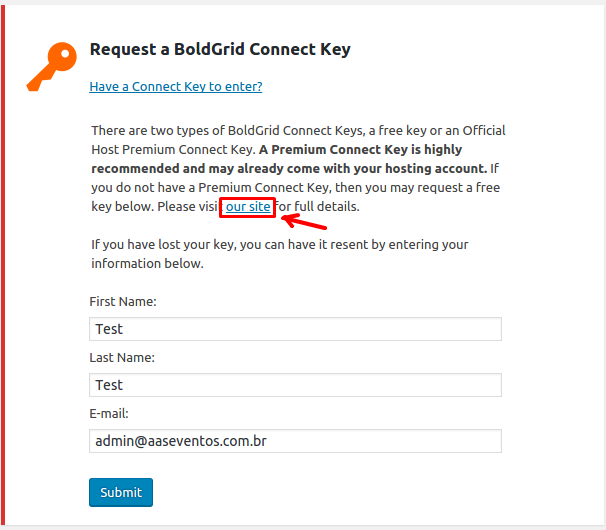 After you login you will need to register via their form in order to get the Boldgrid Connect Key and start building your website. To do that click on Don't have a Connect Key yet or lost your Key?. 8. On the next page click on our site hyperlink in order to register for a Free Connect Key from their official website. 9. After that your free key will be sent to your email account which you have set from the installation pages.